If you own a business, or are starting a new one, Execuplex Mini Storage has the space you need to store your inventory. Our commercial storage warehouse is 2,100 sq. ft. and comes with climate control. Don’t waste your money on renting property, go for the storage warehouse at Execuplex Mini Storage for all your business storage needs. Call (256) 534-5603 today. We want to help you as much as possible when you need to constantly move inventory in and out of our commercial storage warehouse, which is why we provide you with FREE hand carts and loading docks. 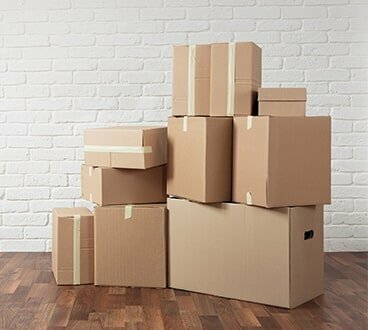 It can be a pain to move around boxes and other things without the proper tools, let Execuplex Mini Storage lend a hand.